help of experts and lose the chance of improvement. BitSchool will provide the best solution to these situations by its On-Demand Tutoring Service (ODT) and Location-Based Tutoring Service (LBT). 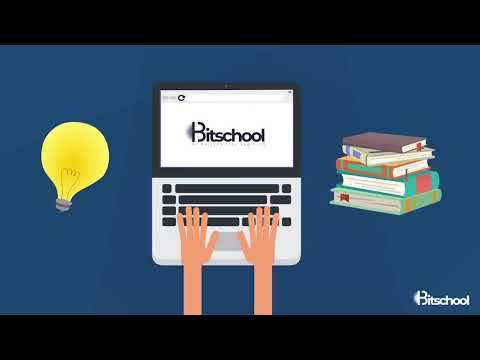 The BitSchool ODT and LBT will open the doors for students, developers, businessman or any other types of people wanting to solve a specific learning or business need fast, spontaneously and economically. promising project and much needed in developing economy.